Short term and vacation rentals are a long standing tradition of Northern Michigan. Families, tourists, and visitors to our area depend on short term lodging or the famous up north cabin. What was once fairly common practice has had some increased regulation from local zoning ordinances of the various municipalities. Further, keeping the family cottage in the family presents its own unique set of problems and potential real estate tax issues. Lynch Law has the experience in dealing with short term and vacation rentals. 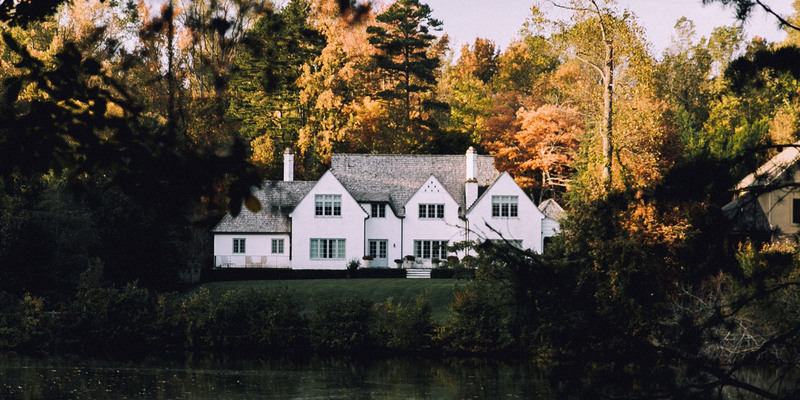 Be it drafting rental agreements, working on zoning issues, or creating trusts and companies to continue your family legacy, we have seen and done it all. Let us help you with your short term and vacation rental.